The Internet is just a buzzin with planning, thoughts and activity prep for the upcoming summer reason. If you are like me, this time of year when school and is ending and summer is beginning is met with with a mixture of excitement and dread. Excitement for all the fun family plans, adventures and travel you may be working on, but also dread for the time of year when reading activity slides and our young ones are easily bored stiff. As usual, I have seen a ton of great activities, booklists and suggestions from other bloggers and I’d like to share my favorites with you today. I would also like to share and remind readers of some of the top booklists and summer reading activities that have appeared right here on JIAB, and post that will Build a Summer Reading List So Kids Can Discover our World. Enjoy! 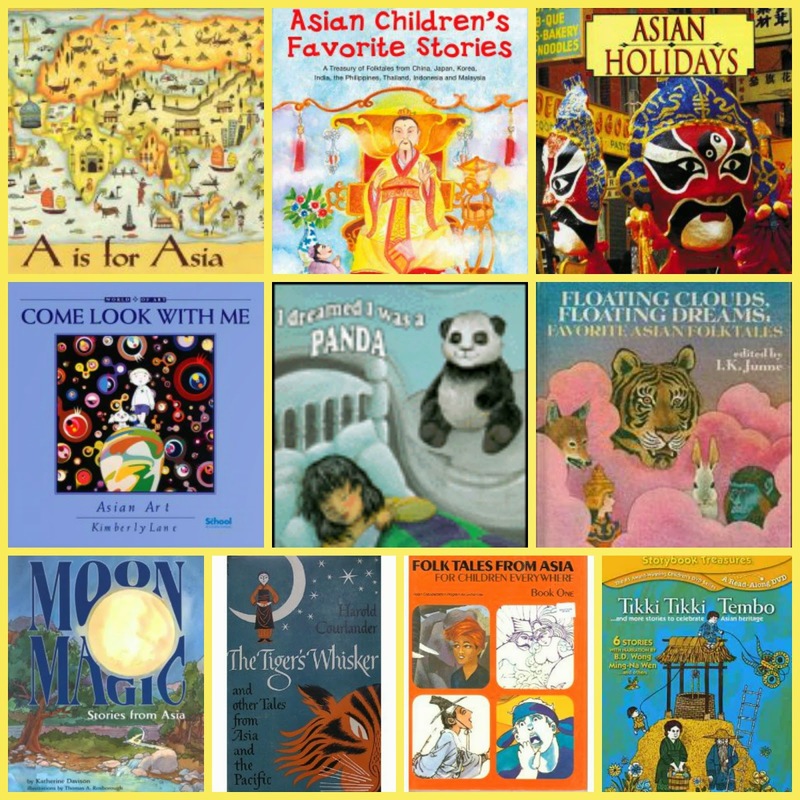 Speaking of Global Booklists…here’s an awesome one! I see a few favorites on here, how about you? ‘37 Children’s Books that Changed People’s Lives’ by Riffle Childrens. A Mighty Girl Heroes: Inspiring the Next Generation of History Makers has a list of great books featuring Mighty Girls. 27 Vintage Books Every Child Should Read from No Time for Flash Cards. What good summer reads have you found? Thanks for sharing all these books. I remember reading some from my childhood, and my Kiddo’s childhood.